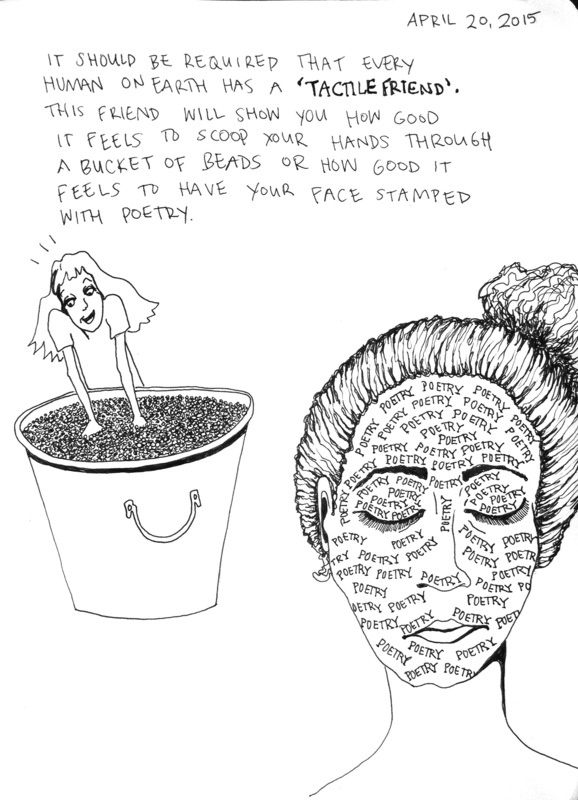 This entry was tagged beads, dream drawing, feel good, poetry, tactile. Bookmark the permalink. ← What will you do when the War is over?